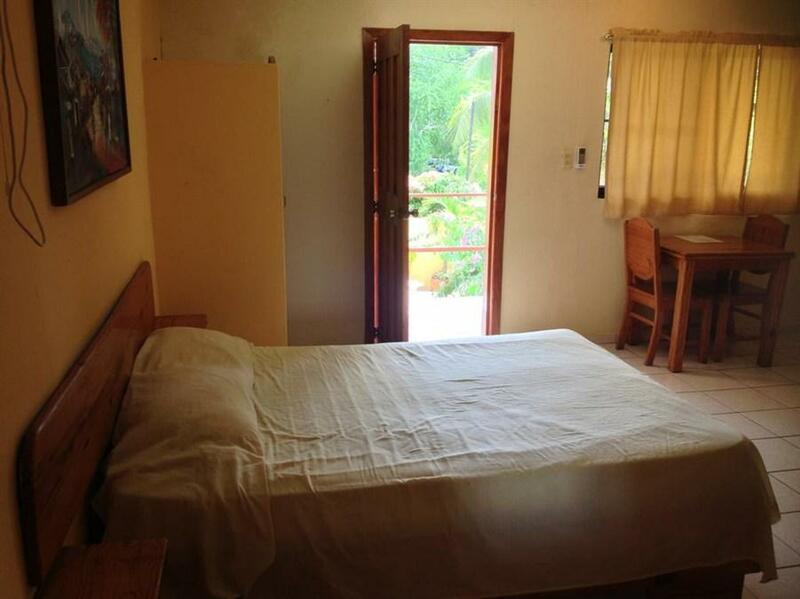 ﻿ Best Price on Hotel Casa Coco in Boca Chica + Reviews! Surrounded by gardens, Hotel Casa Coco is located 2 minutes’ walk from Boca Chica Town Center and 656 feet from the beach. It features a furnished terrace and free Wi-Fi in public areas. 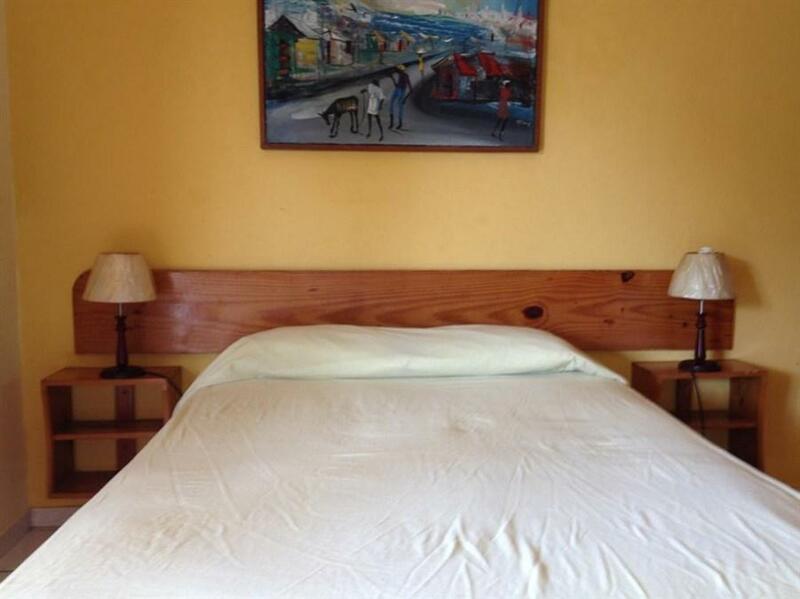 The rooms offer wooden décor, air conditioning and a free safety-deposit box. The bathrooms are private and come with bath or shower. Some rooms also have a cable TV and a mini-fridge. All rooms are cleaned daily. This hotel offers restaurant service and bar service. The guests can also find a variety of restaurants offering seafood, international dishes and local cuisine 656 feet away. Hotel Casa Coco is 5 minutes’ drive from Boca Chica Supermarket and 15 minutes’ drive from Las Americas International Airport. An airport shuttle is available for an extra fee.